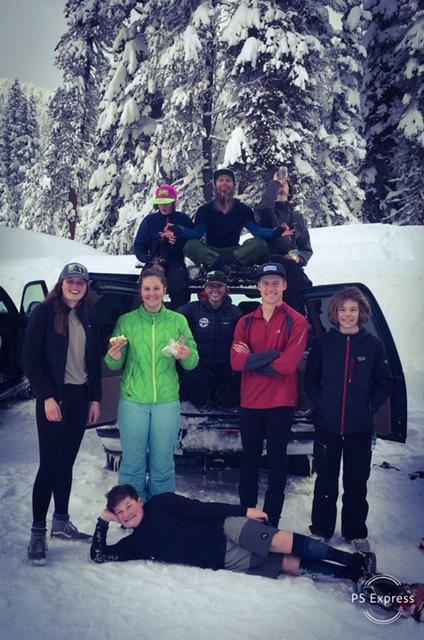 MWSC's Big Mountain Freeride program opens up the world of Backcountry and Big Mountain Freeskiing to athletes. 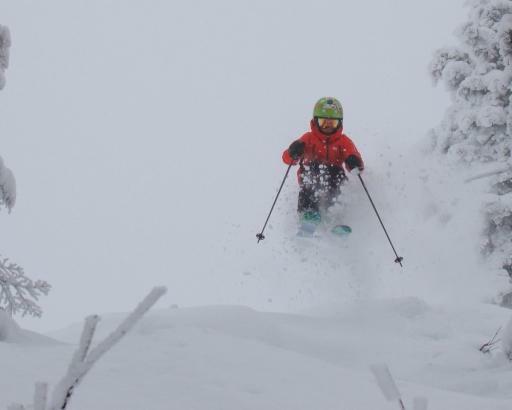 Skiers will be taught line management and continue to develop the fundamentals of skiing in the steeps, cliffs, chutes and jumps. 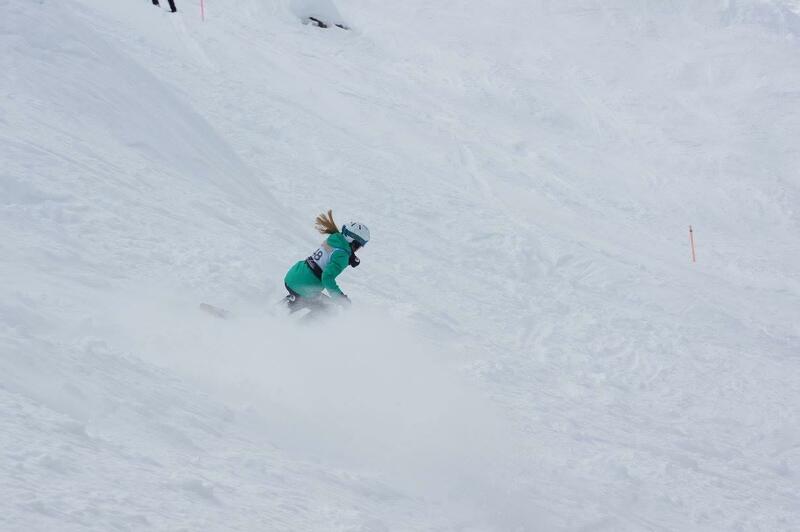 U14 Athletes may choose to add the Competition Concentrate. 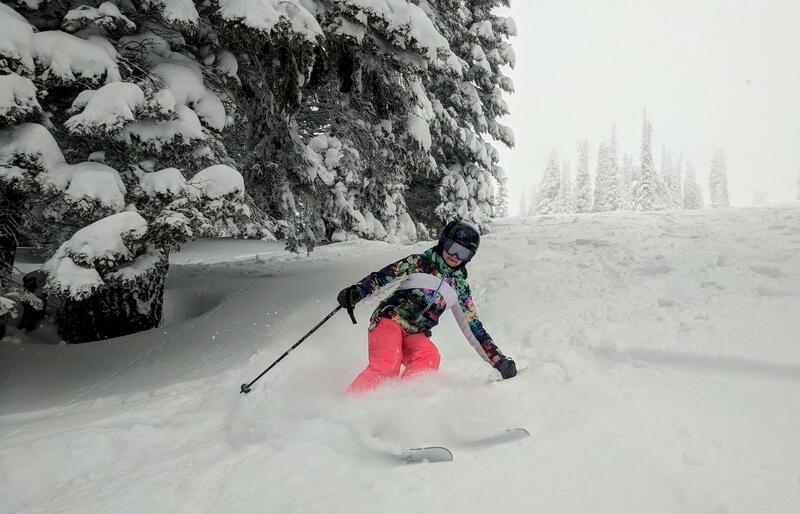 The Competition Concentrate offers avalanche education and some out-of-bounds travel, winter survival, outdoor leadership, route finding and line management, skiing powder, steeps, cliffs, chutes and jumps. 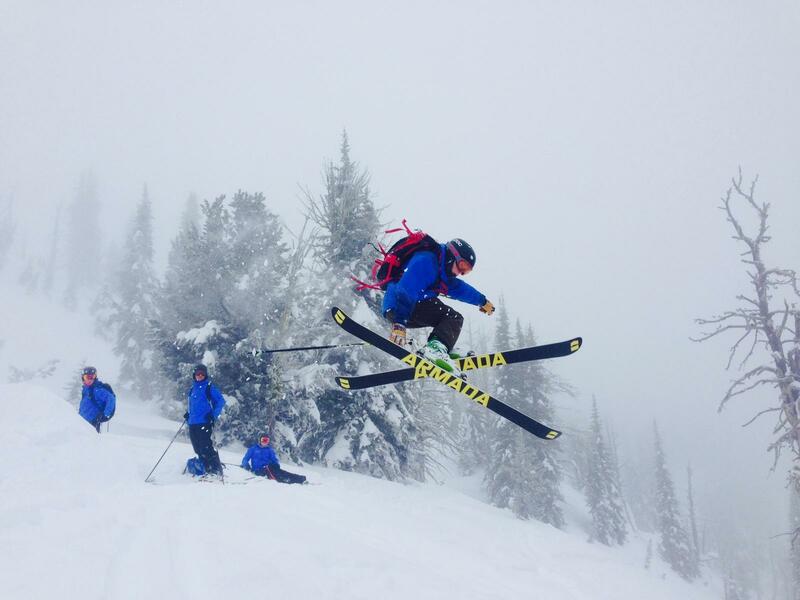 The season kicks off with the 4-day Backcountry Boot Camp at Brundage Mountain. 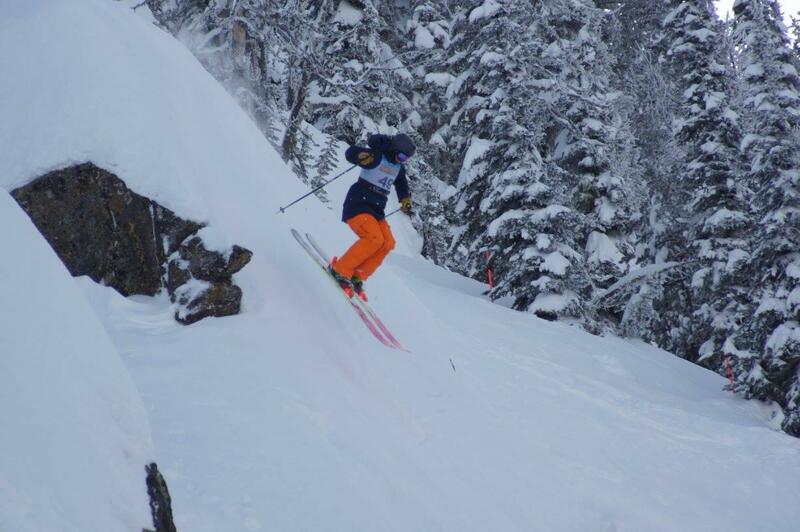 MWSC's Big Mountain Team will elevate their skiing ability to include steeps, cliffs, chutes and jumps in all conditions. 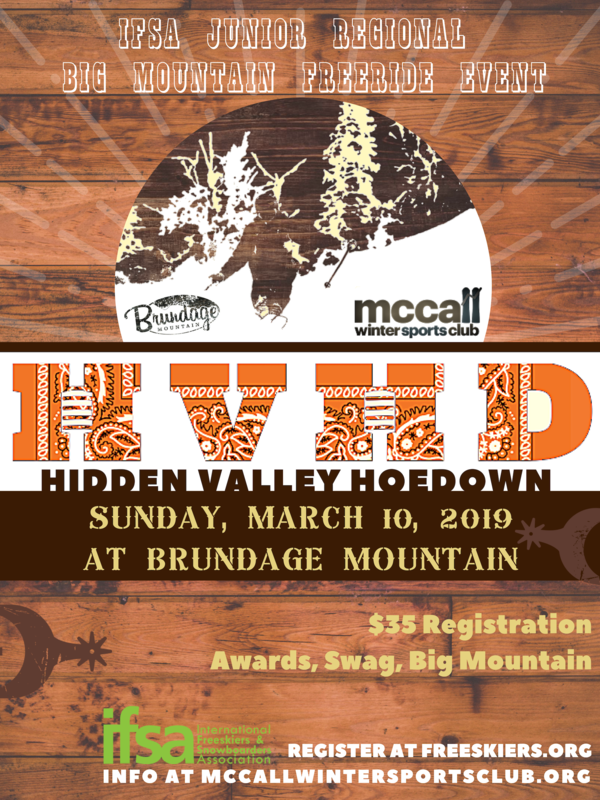 Athletes have the option to add the Competition Concentrate with the opportunity to compete in IFSA big mountain competitions; including the Hidden Valley Hoedown at Brundage Mountain. 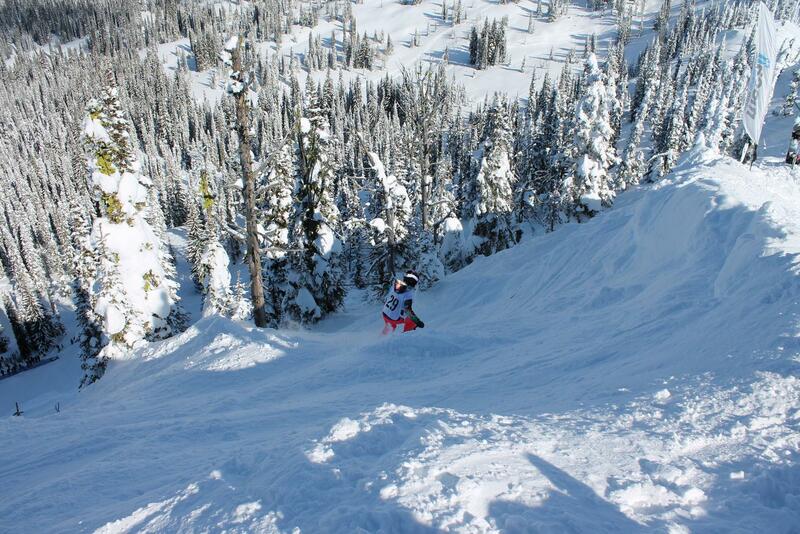 Season: Begins with the 4-day Backcountry Bootcamp and then runs every Saturday through March 14. 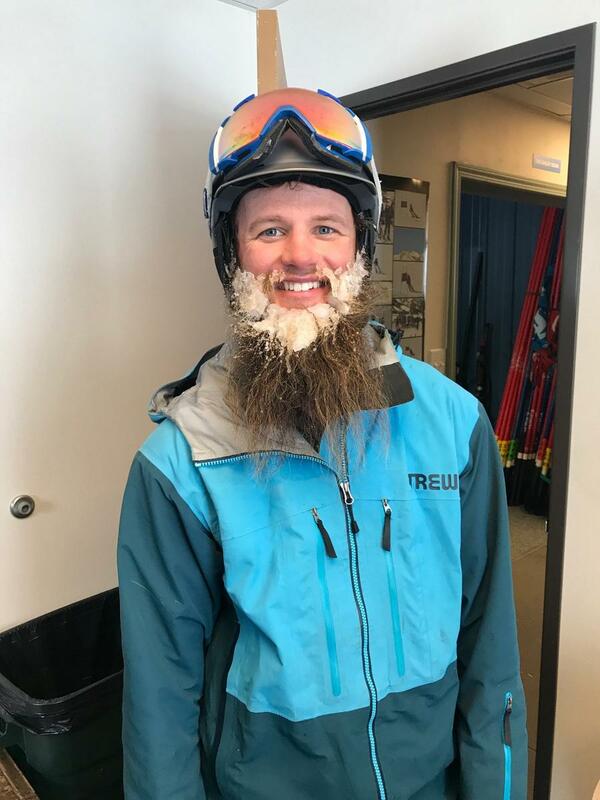 Register by May 15th for Early Bird Rates. Payment plan option available. 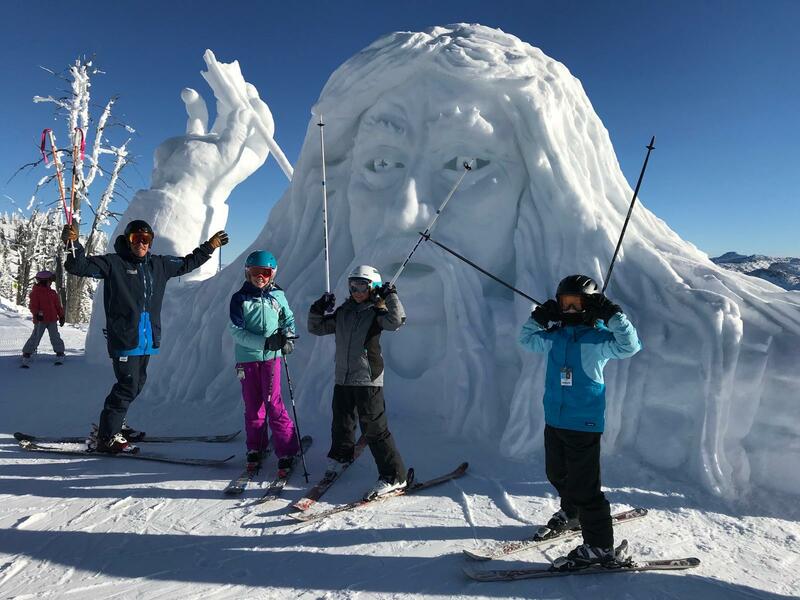 Scholarships available. Click HERE to view the complete Equipment Guide. Some loaner equipment is available. 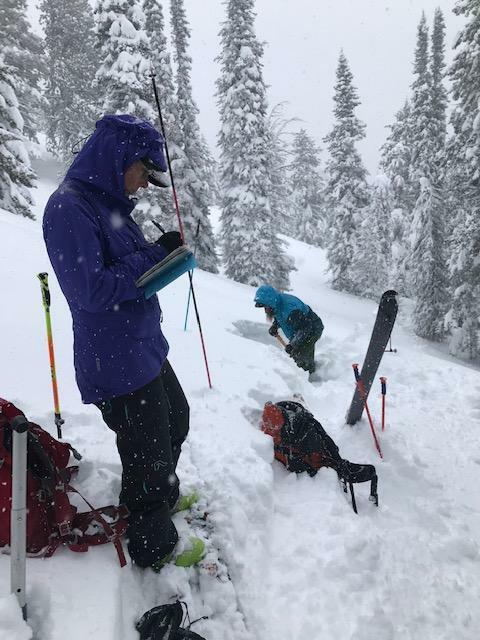 MWSC's Big Mountain Backcountry Team focuses on avalanche education, backcountry travel, winter survival, outdoor leadership, route finding and line management, skiing powder, steeps, cliffs, chutes and jumps. 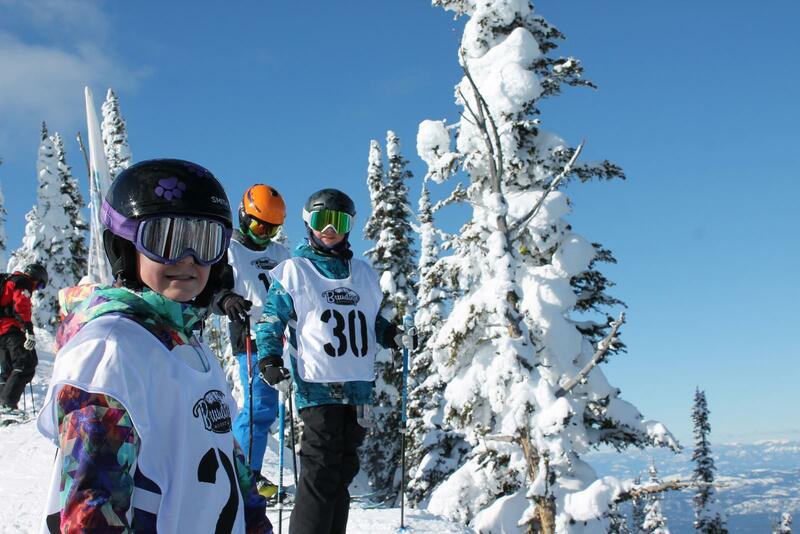 Athletes will travel with the team to other ski areas and backcountry terrain during the 2nd half of the season. 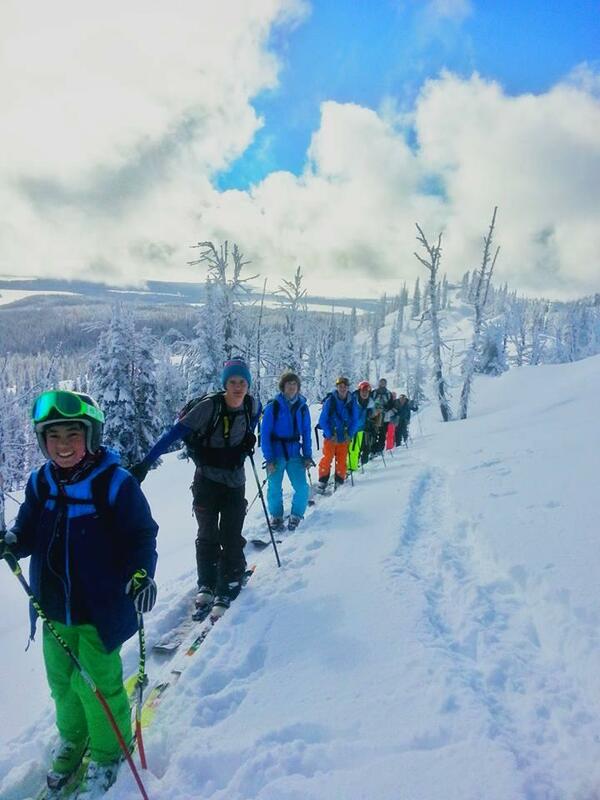 During the 18/19 season the team skied Grand Targhee Resort, Big Creek Summit, Tamarack Resort and Jughandle Mountain. 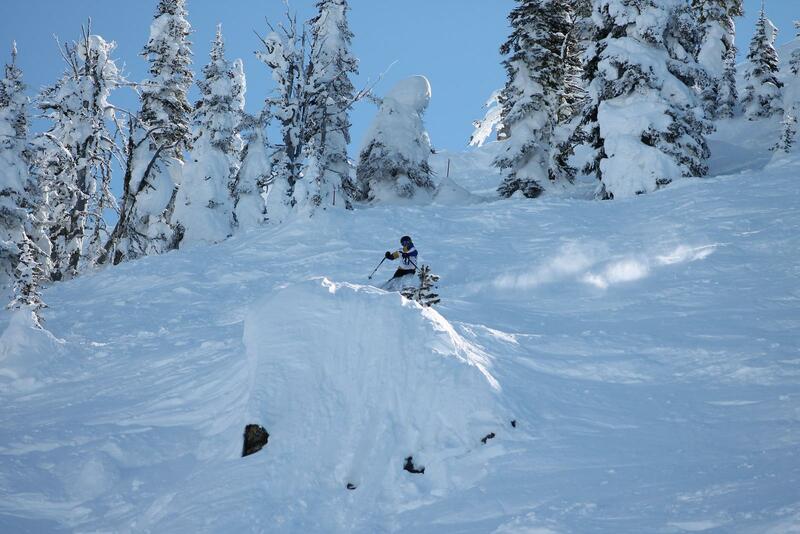 Location: Brundage Mountain is our home ski area, but the team occassionally travels to other ski areas and backcountry terrain. 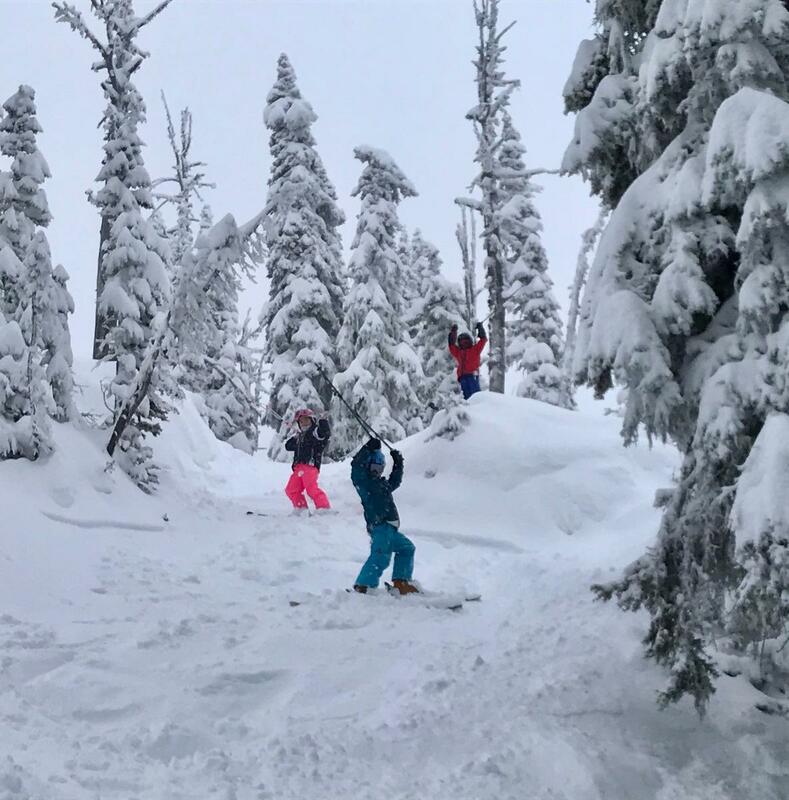 Season: This is a full-season commitment beginning with the 4-day Backcountry Bootcamp(required) and running through March 15.